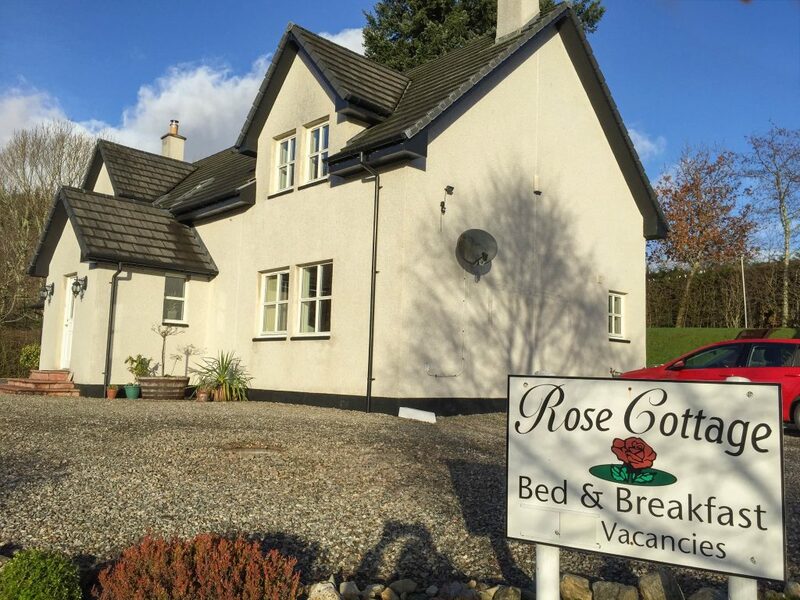 We would like to welcome you to Rose Cottage. 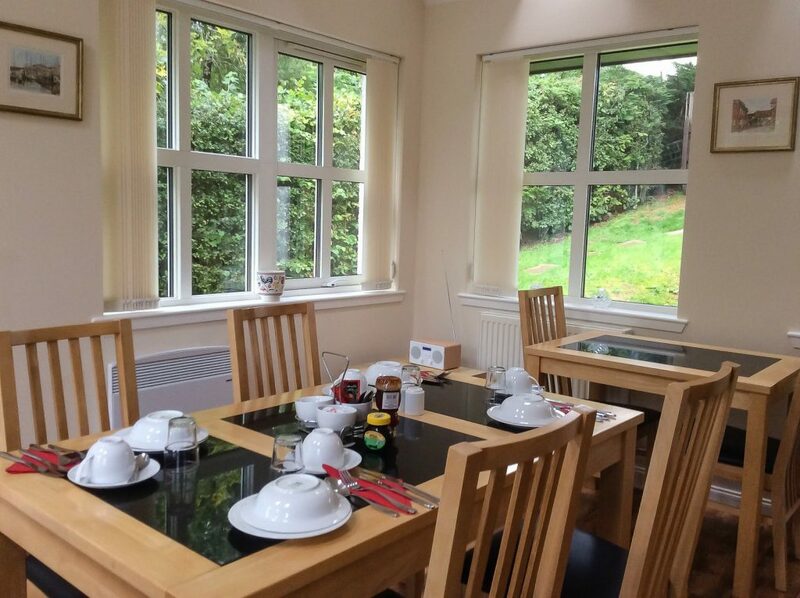 We are a friendly, modern Bed and Breakfast in the Highland village of Fort Augustus – a perfect base to explore Loch Ness and the Scottish Highlands. 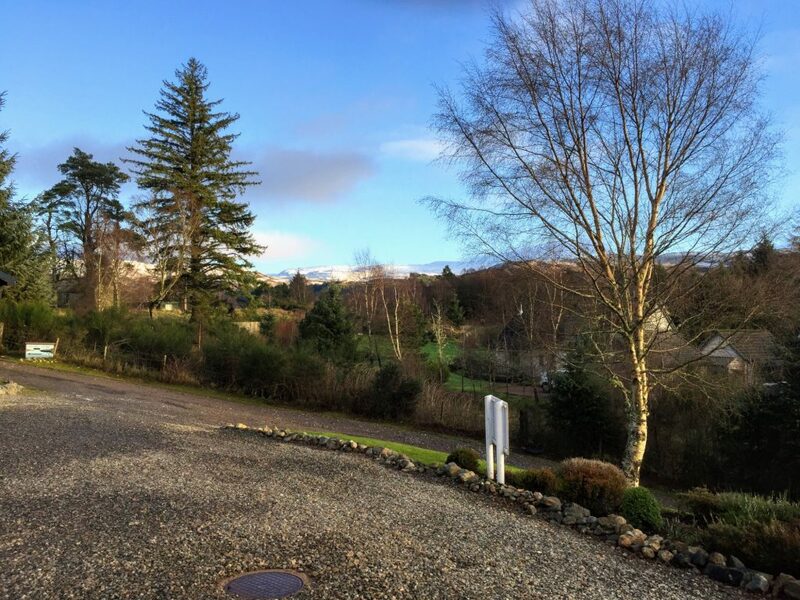 Rose Cottage is in a quiet location off of the A82 and directly on the Great Glen Way. We are a short walk from the Caledonian Canal, shops, pubs, restaurants and the shores of the world famous Loch Ness. 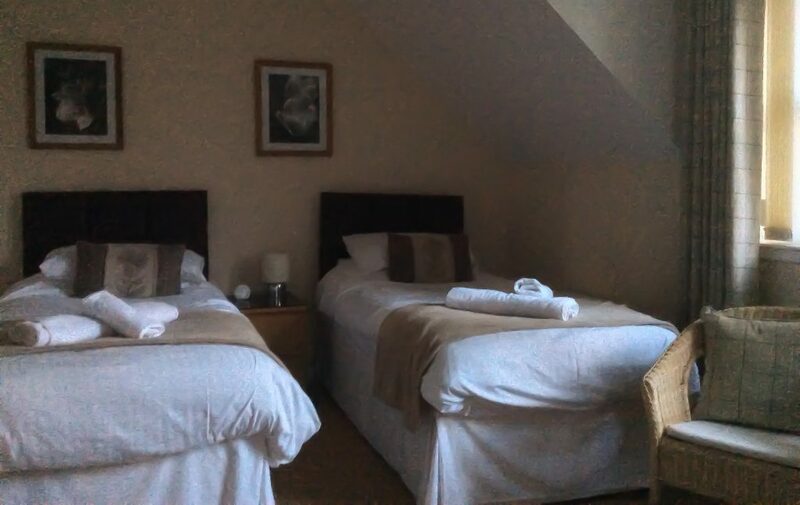 We offer two en suite rooms which are situated on the first floor. 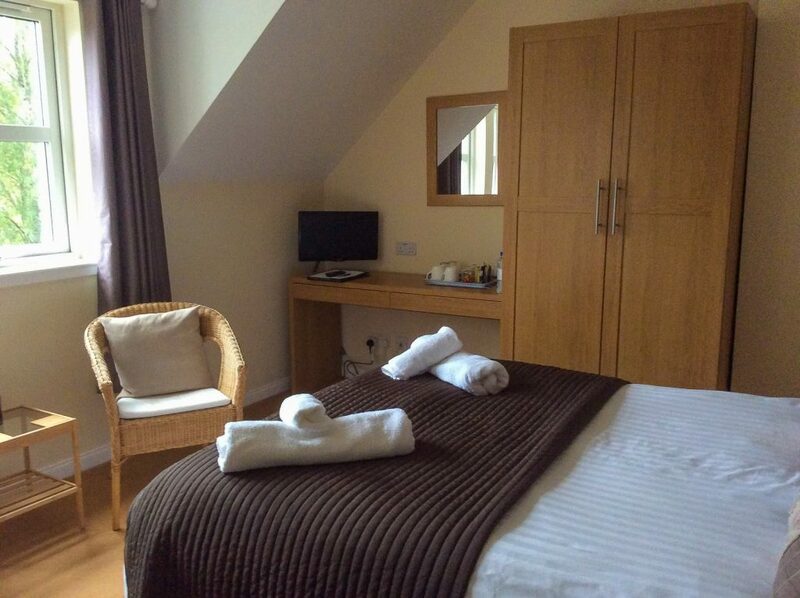 Both rooms offer seating, hair dryer and en suite shower . They each have their own hospitality trays. TVs with FreeSat and free Wi Fi provide in-room entertainment. We offer guests a comfortable lounge where they can relax and unwind, reflect on the day so far or plan the day ahead. There is a wood burning stove to keep away the chills in the cooler months. Additional local information, reading materials and a selection of board games are available. There is private parking, storage for bikes and facilities for drying clothing should you happen to be caught out by inclement weather. Please feel free to contact us for further information and bookings. We are open all year round.